Not visited BGBM before - one of the few Brewer yards I have not at some time in the last 20+ years. Everybody was very pleasant and helpful. 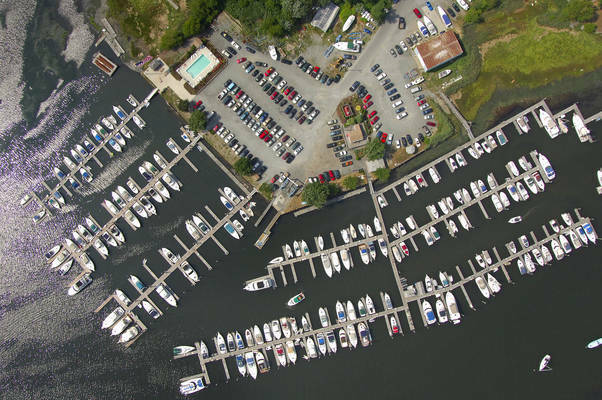 But the docks need upgrading! 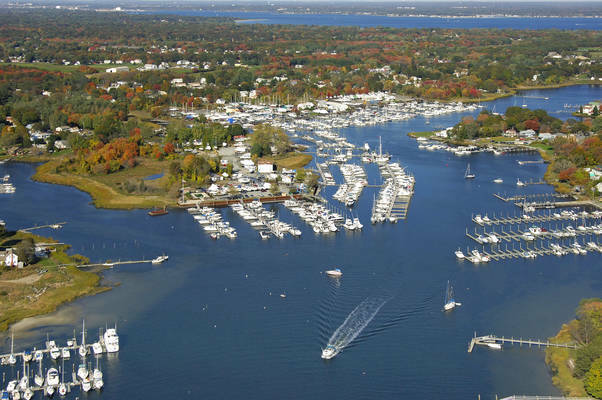 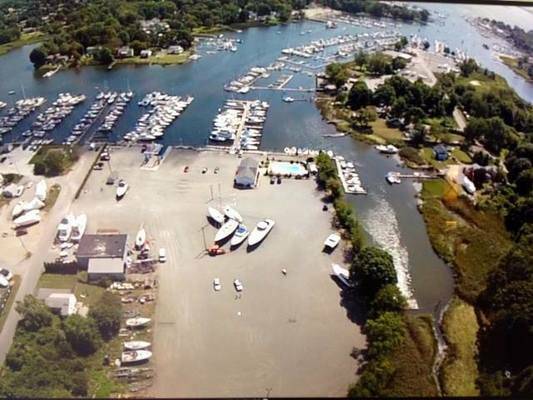 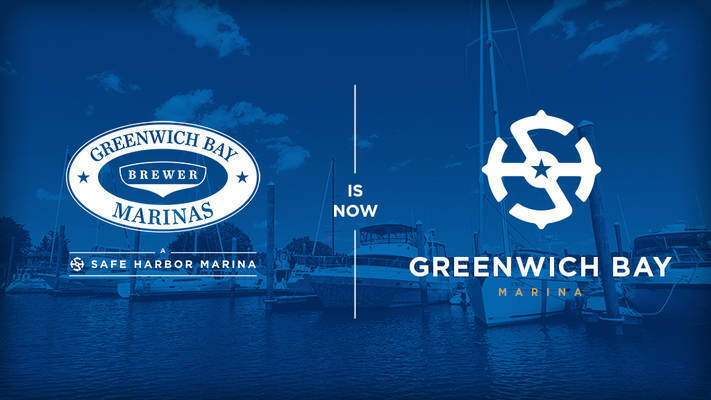 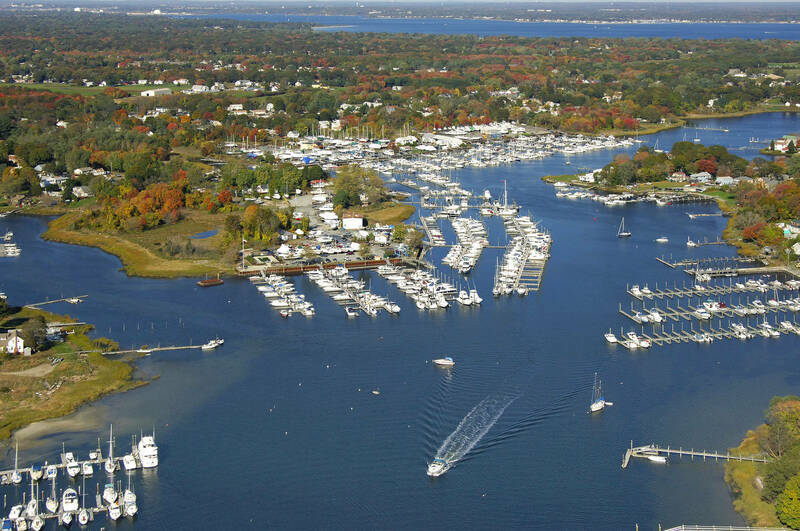 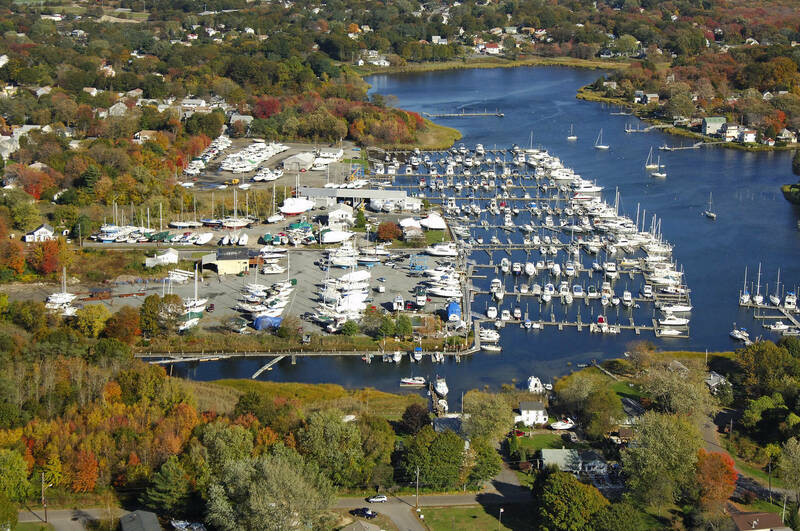 Previously known as a Brewer Yacht Yard facility, Greenwich Bay Marina is now proudly owned and operated by Safe Harbor Marinas after the two companies merged in 2017. 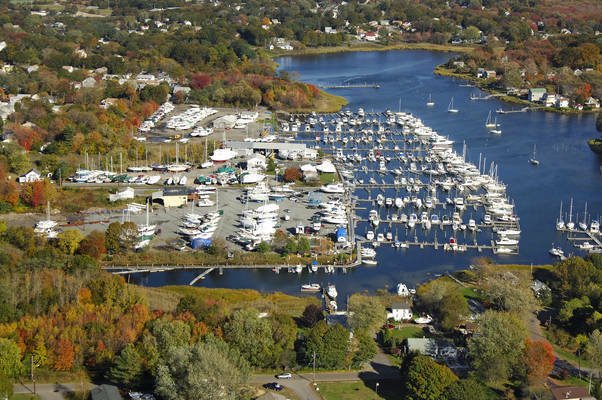 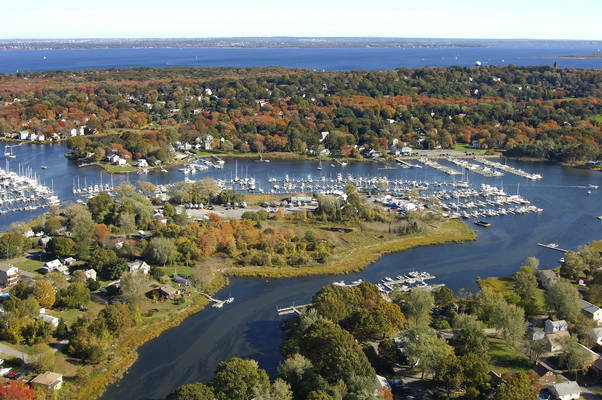 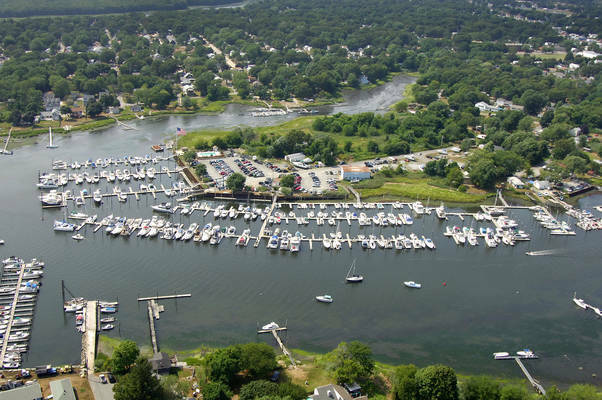 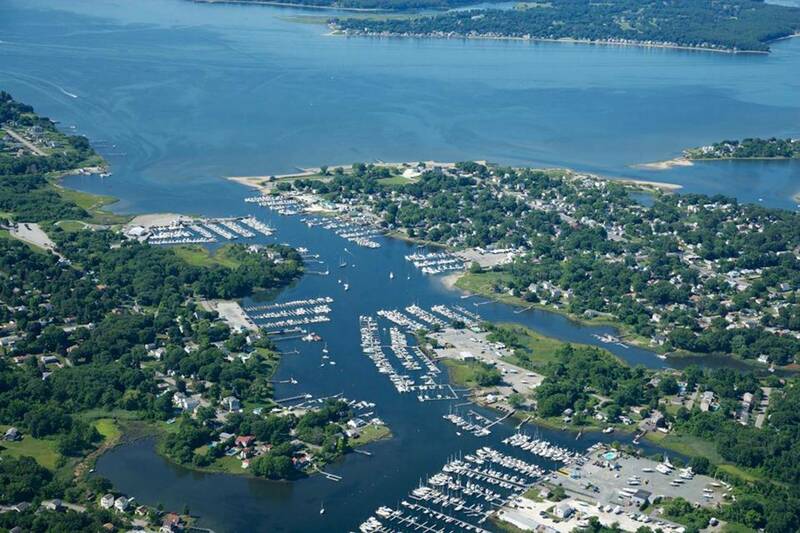 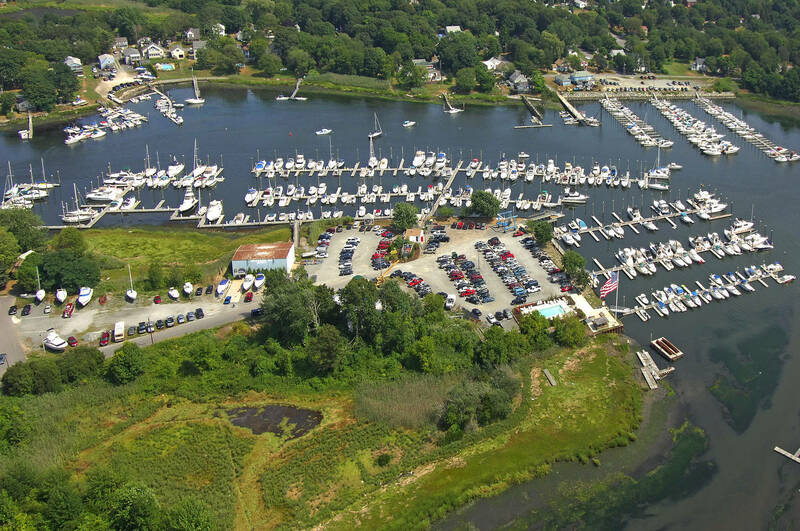 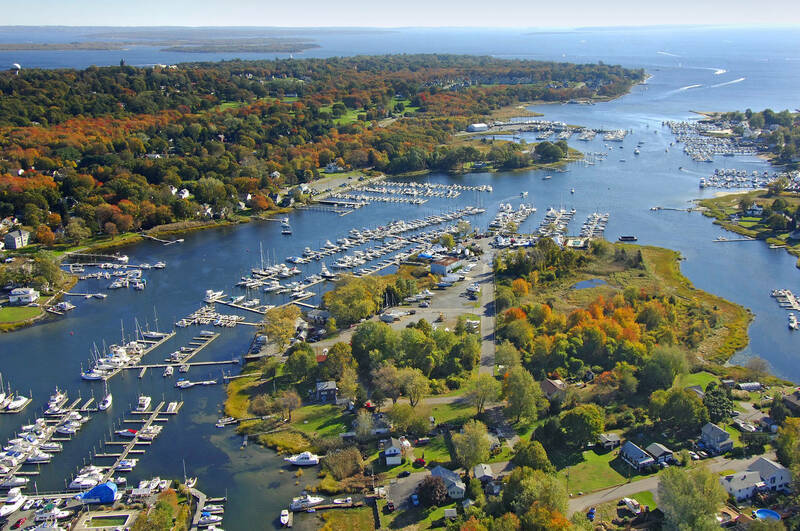 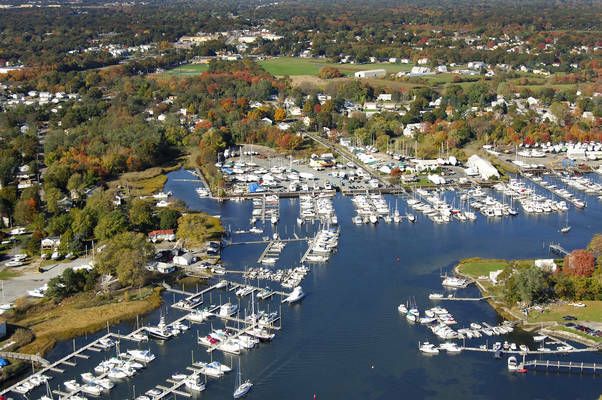 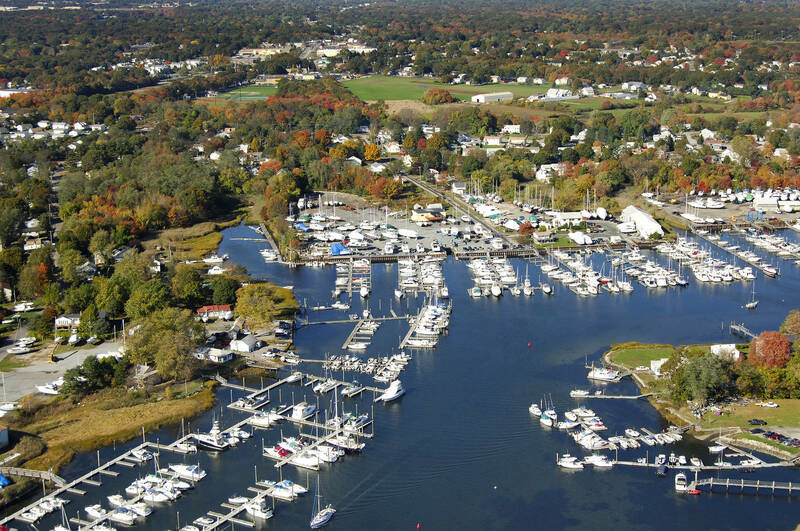 Greenwich Bay Marina is located in Warwick Cove – one of the most protected harbors in all of Narragansett Bay. The two full service yards, known as the North and East yards, offer all the top-notch amenities a boater might need. 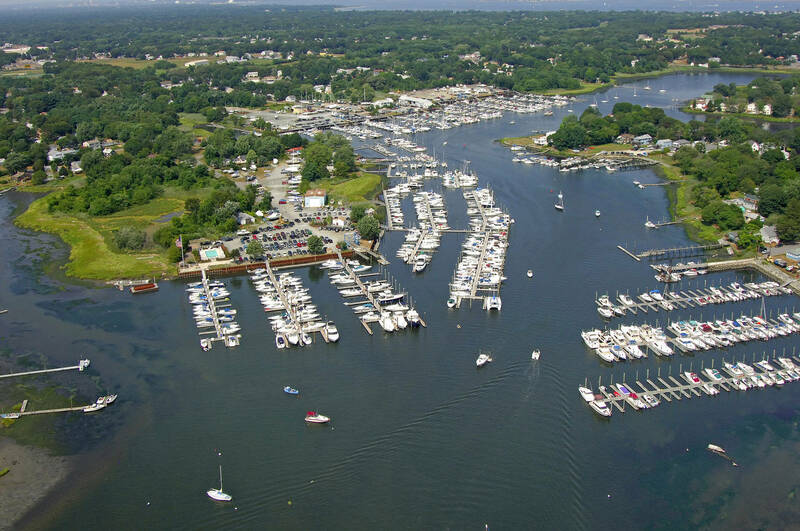 Hosting giveaways, cook-offs and cookouts throughout the year provides a fun family atmosphere. 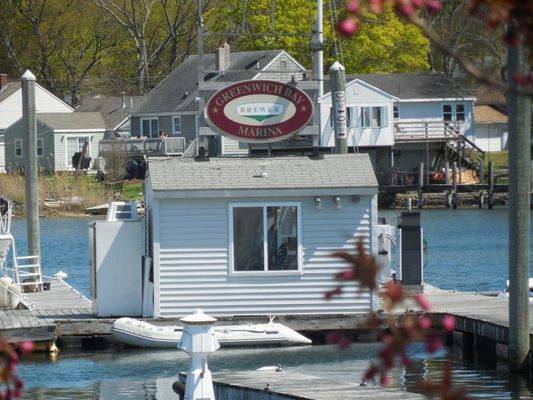 We are also pet friendly. Slip sizes range from 20’ to 60’, accommodating both the enthusiastic fisherman and the recreational boater. Service at Greenwich Bay is professional and friendly. 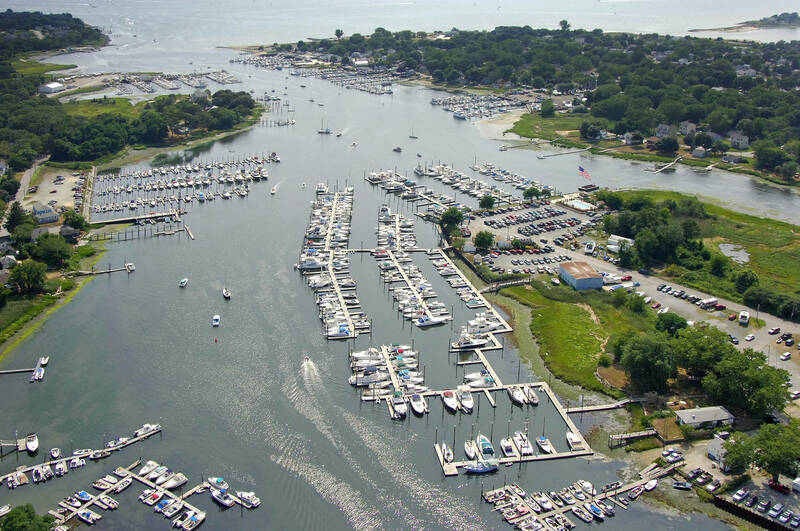 Featuring two Marine Travelifts with capacities up to 35 tons and indoor work space and outdoor vessel storage, boats can be serviced or repaired regardless of the season. In addition, we work closely with our sister Safe Harbor Marinas locations to accommodate any service, repair or re-build project.